The Boop Report - Cat News Blog - Cat safety, fun and videos! Winnie Whiskers Good evening. I'm Winnie Whiskers. Tom Tiddles And me Tom Tiddles. Winnie Whiskers Welcome to The Boop Report. This is what's happening in cat news this week. Winnie Whiskers Lawmakers in Canberra are proposing cat containment laws that will mean human cat slaves will face penalties of $1,500 if their pet cat is found roaming the streets. Tom Tiddles But I am cat and I do what I want. Winnie Whiskers Yes Tom, but people are worried about wildlife being harmed and cats being hurt by cars and naughty people. Tom Tiddles But I am cat! Winnie Whiskers The Commonwealth’s Threatened Species Commissioner and hooman, Gregory Andrews, told ABC news that "The science shows that domestic cats in Australia are killing millions and millions of native animals daily. So domestic pet owners can join the fight against extinction by choosing to be responsible pet owners." Tom Tiddles I like the birds. Winnie Whiskers That’s right, Tom. Birds are great. 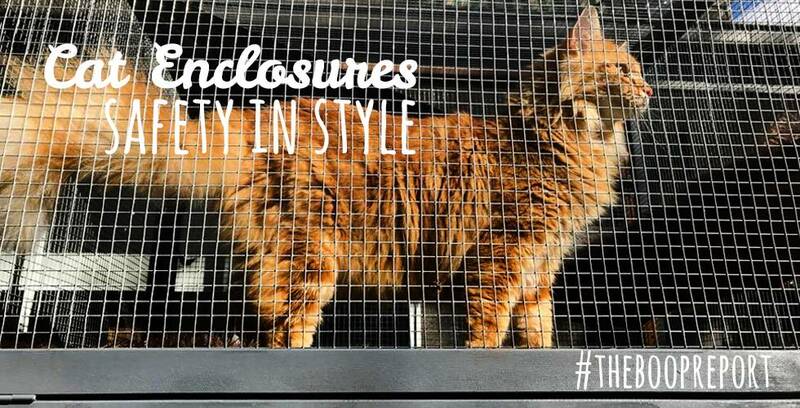 RSPCA ACT hooman and cat cuddler Tammy Ven Dange said that secure cat enclosures are a good alternative for cats that like to pawty outside. "... you do see a lot of outdoor enclosures for cats, and I think that a lot of people are trying to do the right thing” she said to ABC News. Winnie Whiskers Now, a word from our sponsor, Backyard Cat Enclosures. Tom Tiddles NOW CAT SPORTS! Winnie Whiskers Thanks, Tom. Finally tonight, our hooman repawter at Backyard Cat Enclosures has listed the 5 Reasons Cat Owners are the Best People. Please read it and make them feel special. From all of us here at The Boop Report. I'm Winnie Whiskers. Tom Tiddles Me is Tom. Winnie Whiskers Have a furbulous evening, kittens. The Top 10 #aussiecats of Instagram! Do you like cute cats? Us too! We spend hours "researching" cute cats on the world wide web. Here are our top 10 #aussiecats on the internet! Welcome to The Boop Report. This week we meet a beautiful #aussiecat, share our favourite article of the week and chat about the great pudda-tats we see on our Facebook and Instagram communities on a daily basis! Stay with us. Welcome to the Boop Report. This week we chat about a hooman and his cat, cat purrkour and how you can tell if your cat loves you or wants to murder you while you sleep! Welcome to the Boop Report. Everything you need to know about cat news, cat care tips and cute cat stuff!